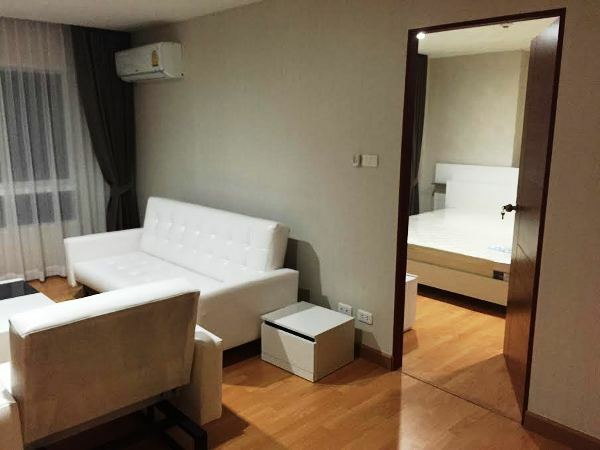 CR234- Condo for rent in Chiangmai Thailand. TV satellite 5 channels -TRUE VISION Geographic, BBC news, True Movie Hits, True X-Zyte, TNN news. More :infomation Welcome to Chiangmai Lanna House. CR251- Condo for rent in Chiangmai Thailand. 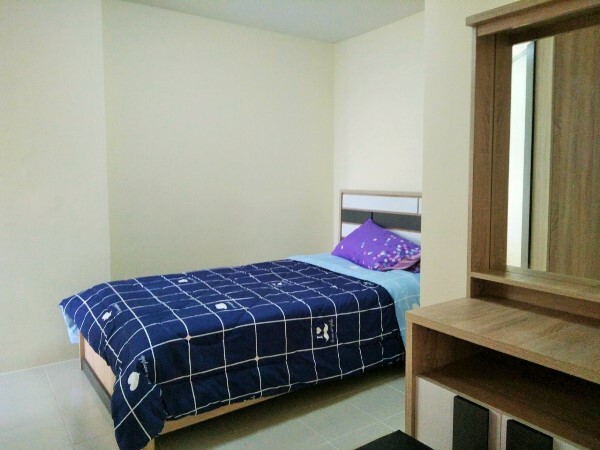 Condo for rent in City Huay Kaew Road. 1 bed, 1 living room,1 bath, with balcony , total 47 sqm. This condo is a new modern condo, with beautiful view of swimming pool,having balcony. And fitness facility. 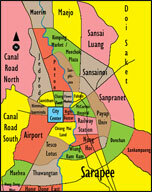 located in a heart of Chiang Mai city. opposite Marline food plaza, and near the Harbour plaza. And near Nimmanhaemin area.,Near Chiang Mai university, near public park.,Convenience for Health care , near university hospital , and Chiang Mai Ram hospital. 24 hour security .Parking available. CR263- Condo for rent in Chiangmai Thailand. 53 square meter boutique condominium. Well designed and decorated, custom made cabinets, closets, furniture and curtains, custom made wall bed, automatic washer, large landscaped terrace with an automatic timed watering system, occupant remote controlled access to the parking garage, thumb print entry into the building, remote cameras, 24 hour guard service, pool, sauna, jacuzzi, exercise room and more. 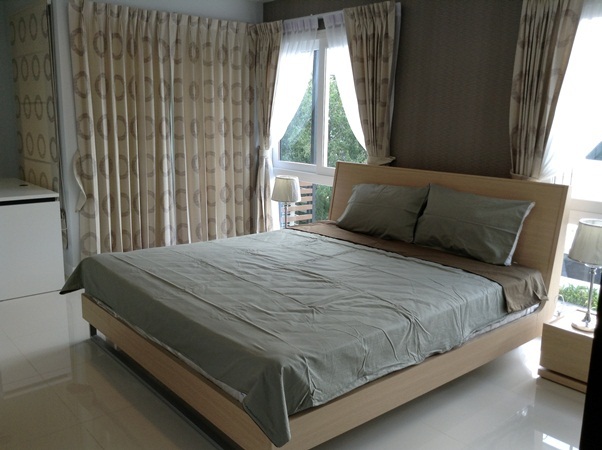 Situated in Baan Suan Greenery Hill , within easy access of the airport and all amenities. 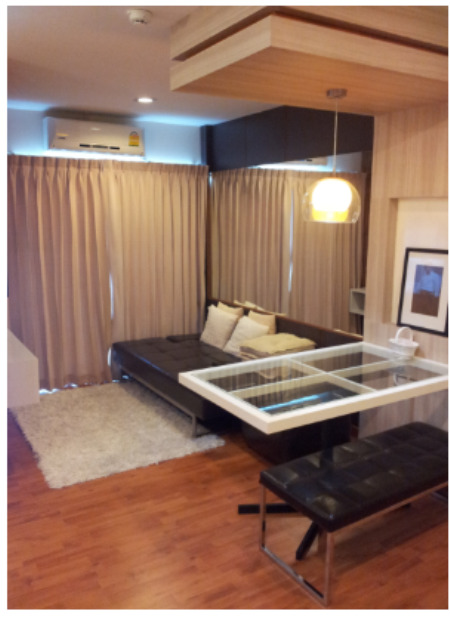 CR332- Condo for rent in Chiangmai Thailand. 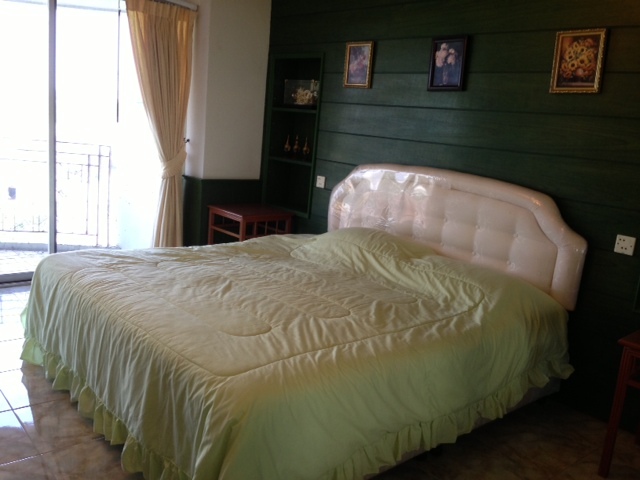 Very beautiful Condo for rent it is a Studio Room,One bathroom, ful Furnished and fully Aircondition. Floor 5, Location. Thapae Rd. Located in the heart of the city, near Ta-Pae Gate, close to shops, restaurants, banks, market, Night Bazaar and Sunday walking street. 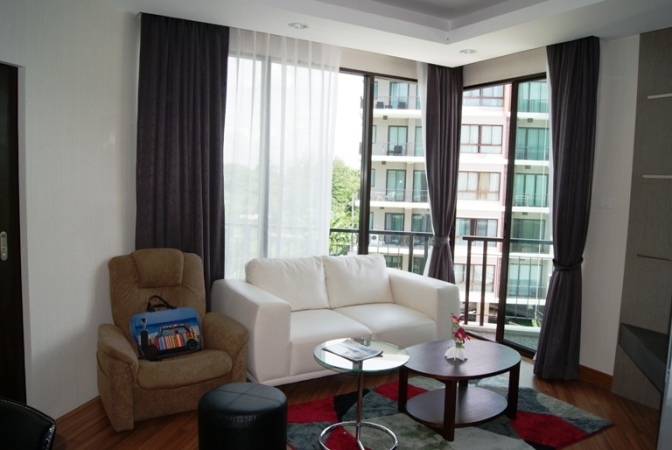 CR335- Condo for rent in Chiangmai Thailand. 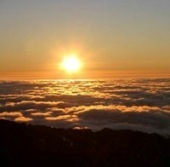 Luxury condo in with stunning views.,100 sqm. CR435- Condo for rent in Chiangmai Thailand. Facilities . swimming pool and fitness. 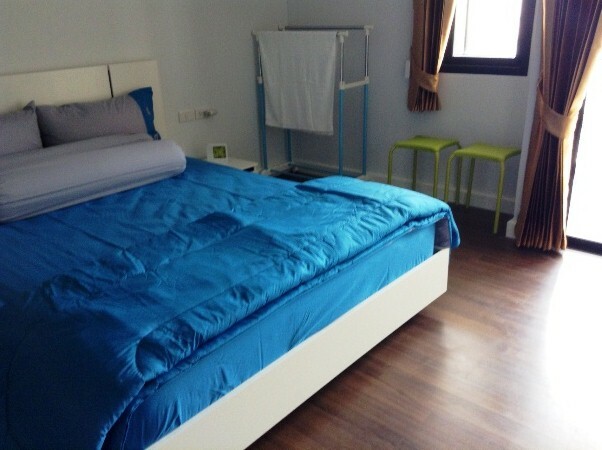 CR385- Condo for rent in Chiangmai Thailand. For rent 45 sqm Fully Furnished One Bedroom Apartment Quality Condominium located on Ratchapuek Road (opposite Nakorn Ping Condominium off Huaykaew Road). 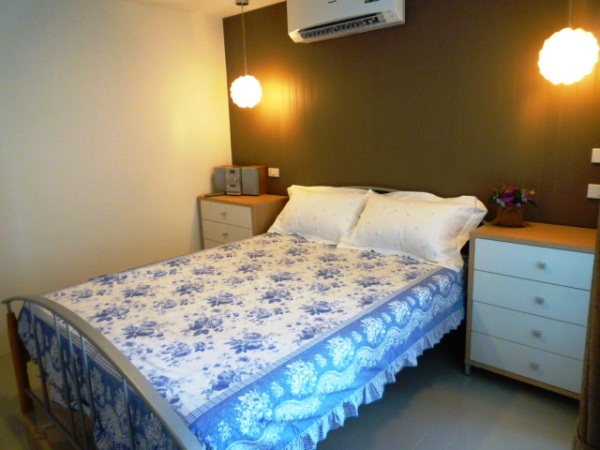 Within easy walking distance to Kad Suan Kaew, Chiang Mai Ram, the Old City and Nimmanhaemin. Living Room. Balcony, Sofa Bed, LED TV, VCR, WiFi, Air Con, Dining Table and Chairs. Kitchen Area. Floor and Wall Units, Stainless Steel Sink, Induction Hob, Refrigerator, Microwave, Electric Kettle, Crockery and Cutlery. Bedroom. Double Bed and Bedding, LED TV, Radio CD Player and Air Con. Study Dressing Area: Desk, Office Chair and Built In Wardrobe. Bathroom. Toilet, Wash Hand Basin, LED Night Light, Water Heater, Shower and Washing Machine. 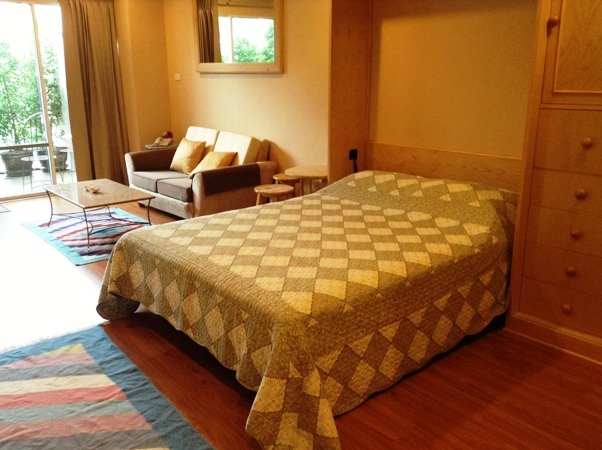 Condominium has Basement Parking, Lifts and Key Card Security. 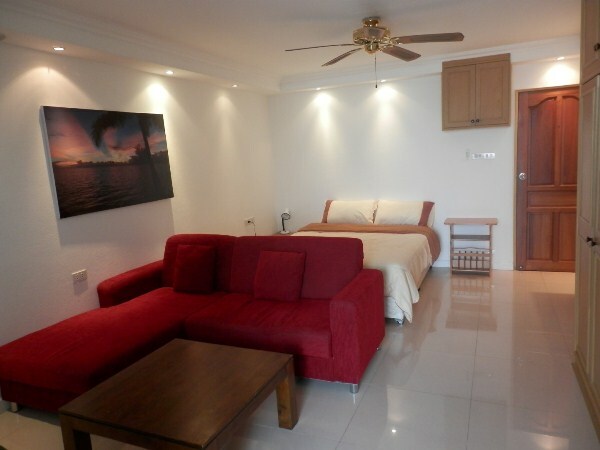 CR396- Condo for rent in Chiangmai Thailand. Luxury brand new building, located in the heart of the city, near by Superhighway, Bangkok Hospital, Bus Arcade , Index Living Mail, Big C Extra. 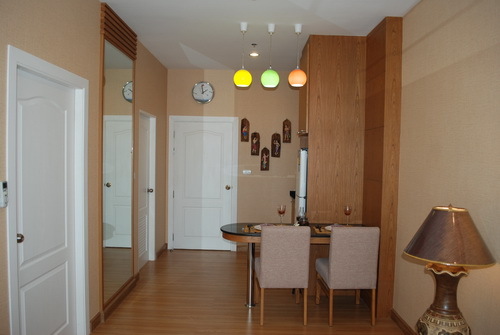 CR430- Condo for rent in City Chiangmai Thailand. 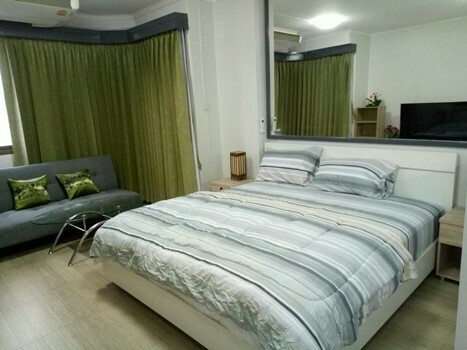 this is for new beautiful condo for rent in City at Chiangmai, furniture, western kitchen, 1 bedroom,1 bathroom , 1 living room, fully furnished. CR445- Condo for rent in Chiangmai Thailand. 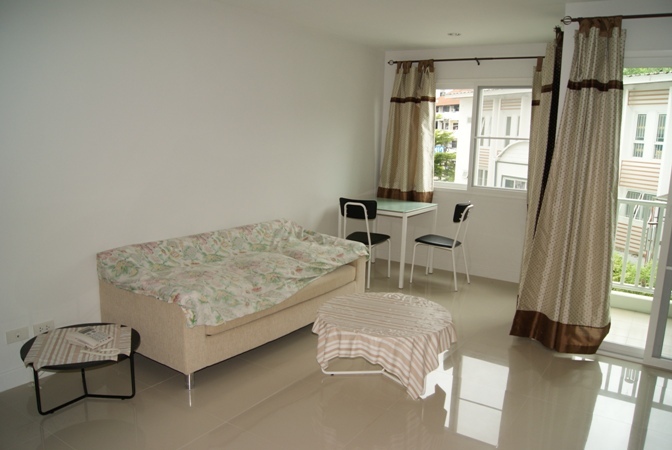 Good location Condominium with mountain view for rent in Chiangmai Thailand. Location. only 1.5 km from the intersection of the mountain. To celebrate 700 years of the stadium opposite the International Convention Center. Wide six-lane street in front of the entrance to the conference center at entrance to the condo. The project is close to Doi Suthep, a clear and facilities such as centralized fitness room,Sauna, Wireless internet Free Wi-Fi,TV satellite 5 channels, swimming pool for adults and adults and a children s, playground. - The building with two elevators, key Access Card to CCTV. Security 24 There are also indoor and outdoor public car park 80 cars. Nearby .-International Conference Centre. Lanna Golf Course Civic. Center Arena 700 years to travel to Chiang Mai University and Nimmanheamin Just 10-15 minutes.